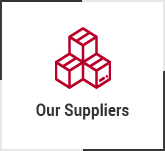 Encore - a fresh concept in business gift catalogues for both distributors and suppliers. 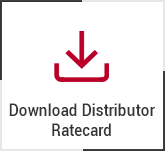 A beautiful, high end, quality catalogue with products from all the industry's best suppliers for all distributors and an excellent range of marketing services to help you get the most from your business when selling to end users. 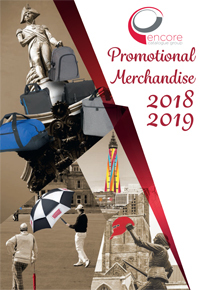 Encore is the only promotional merchandise catalogue available generally in the UK and Ireland that is not overloaded with products from one particular supplier. 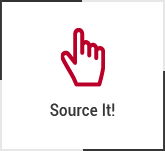 There are four fabulous covers to choose from with end user websites and product information database 'Source It' both powered by market leader Sourcing Machine. 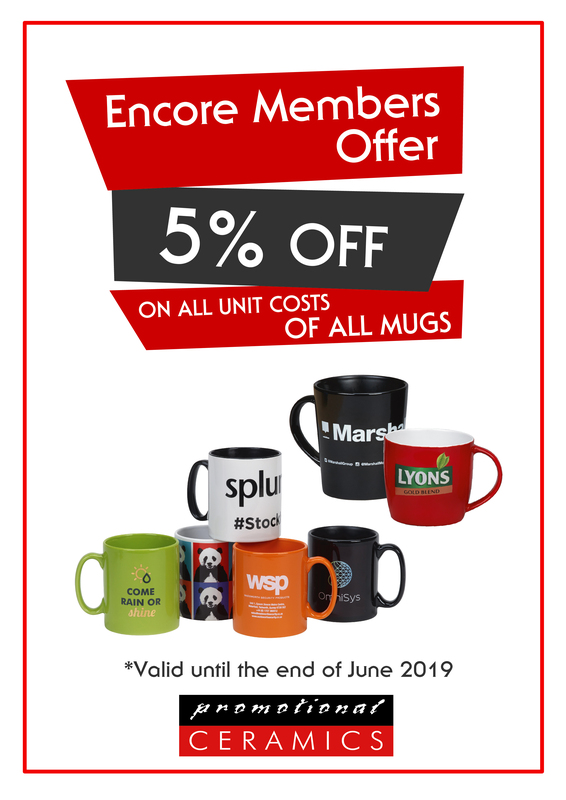 Dont forget to check the Exclusive Member offer on our Blog pages - these offers are exclusive to Encore Distributors from Encore Suppliers! 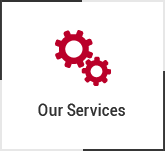 Encore - a unique partnership. 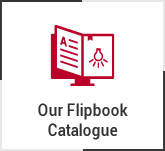 We may have opportunities for the next catalogue for you to include your products. 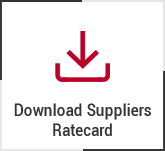 Please email sales@encorecataloguegroup.co.uk or phone 0800 046 3200 for the latest ratecard.